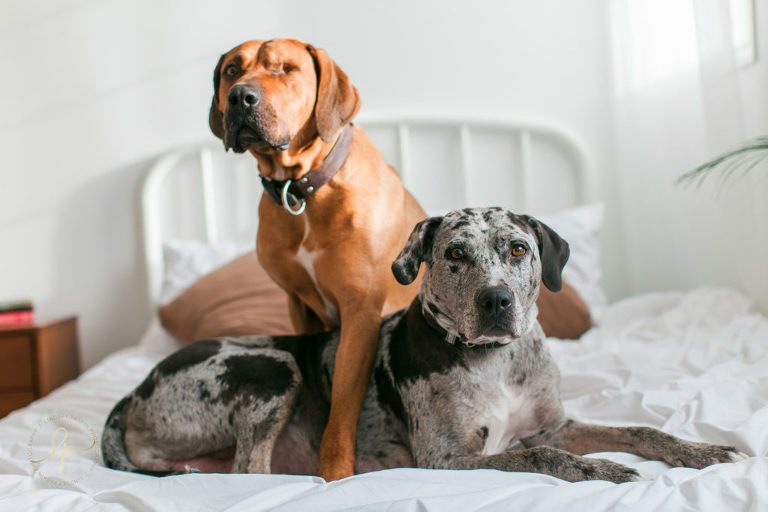 Camo and Bourbon are expecting in late January and the couple wanted portraits to remind them of this time in their lives. 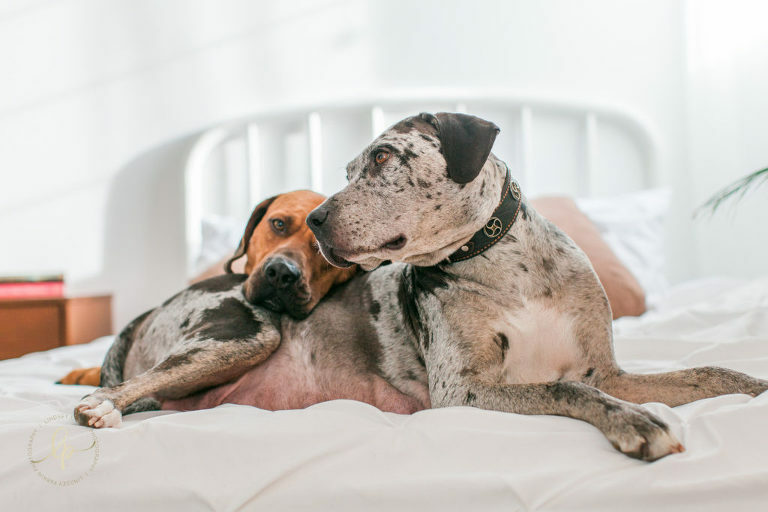 The love these two dogs share is apparent in their photographs (#relationshipgoals). Click play below to see their whole session. 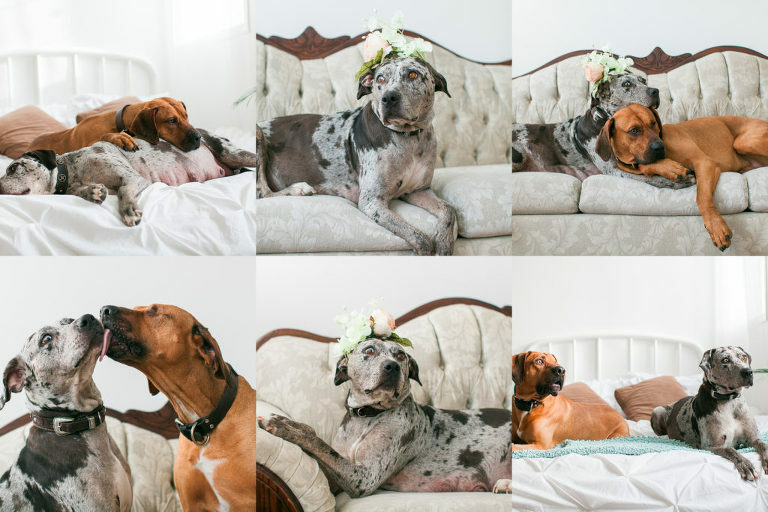 Thank you to Cardi Catahoulas for bringing these two in for their maternity boudoir session. Follow along to see the first images of their new puppies.